Compass to Meaning: What do you Believe? What do you believe? This question right here – I think it is one of the most important questions to ask throughout our lives, moment to moment, day to day, year to year. What do you really believe? 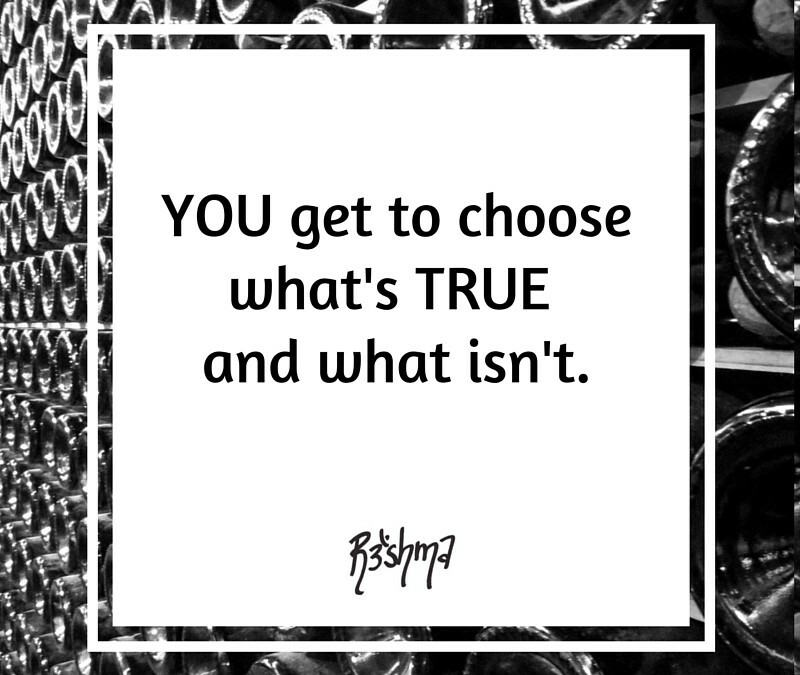 What is true for YOU? I know one thing I believe and know to be true. I believe all people are innately good people. I try my hardest to see the good in others, even when it seems damn near impossible. All anyone in the world wants is love. That is all. And in that way, we are all exactly the same. There are people out there doing crazy things, but maybe it all started because they needed to feel loved, needed to belong. Please note, I’m not saying there is ANY excuse for harmful behavior. But if you look at the root cause of most harmful behavior, it stems from the same need for love and acceptance. And since this is one of my core beliefs, it drives the way I see many of the situations in my life. It’s gotten me burned, but it’s also gotten me some amazing friendships and life experiences. Some people have warned me that I am too naive, or that I am “too nice.” Maybe, maybe not. But the world looks a heck of a lot more beautiful when I look for the beauty and goodness in everything. Compass to Meaning: Why the suffering? Compass to Meaning: Anything is Possible!